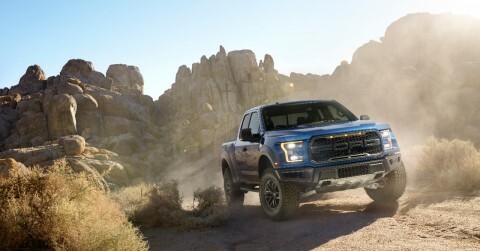 All-new F-150 Raptor combines more power and torque with a 500-pound weight reduction and advanced powertrain control technology to deliver the ultimate high-performance off-road pickup. 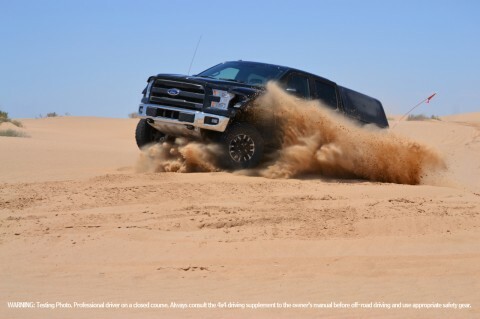 Second-generation 3.5-liter high-output EcoBoost® engine produces 450 horsepower and 510 lb.-ft. of torque, plus a 23 percent improvement in EPA-estimated combined fuel economy. 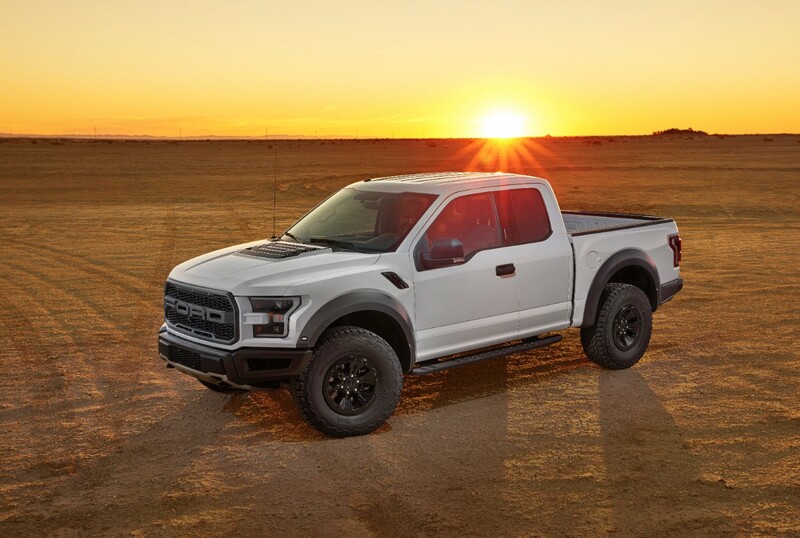 Advanced 10-speed transmission enables Raptor customers to enjoy exhilarating performance and efficiency both on- and off-road.